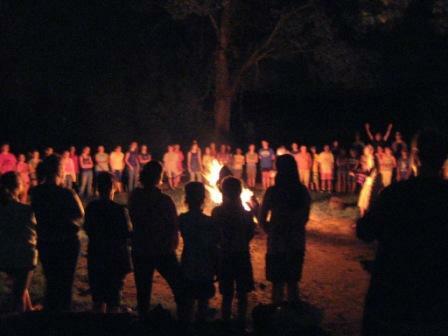 Traditional overnight camp started at LSCA in 1939. These camps get longer as the campers get older. They include:1st Chance, Trailblazers, Explorers, Junior, Junior High, Niners, and High School Camp. 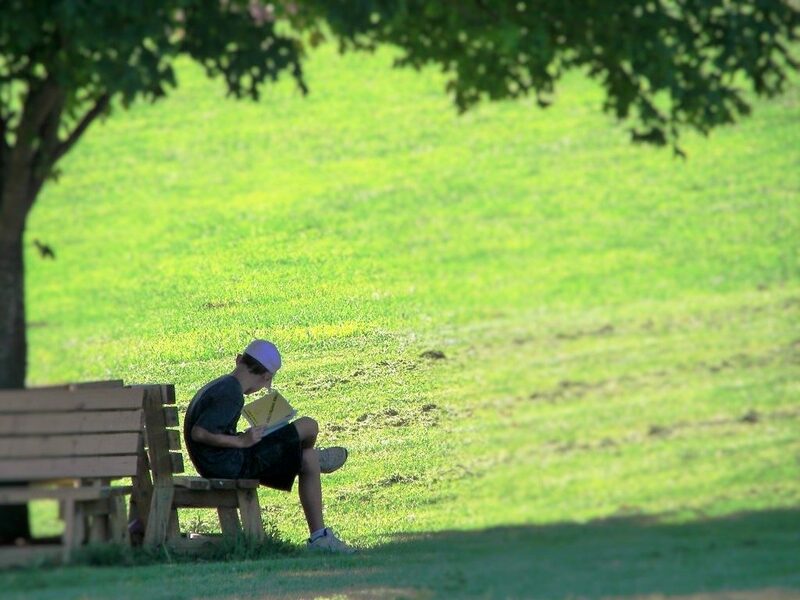 Each of these camps is designed for your camper to learn and grow and thrive! With the exception of 1st Chance camp, which will begin at 9am on its start day, the rest of these camps will begin with a 3pm check in on their start day. All of the camps will end at 4pm on their last day. At 4pm, there might be a short closing program and baptisms, etc. Campers will stay in air-conditioned dorms. The boys typically stay in Eagle Lodge and the girls stay in Bridgeview Dorm. Rooms are not pre-assigned, but selected as the campers arrive. In addition to delicious, from scratch meals every day, campers will also have multiple snack times, called Canteen. More about canteen and food service Here. Some of the recreational activities (perhaps not available to all of the younger age groups) include: swimming in the pool, going down the giant waterslide, archery, canoeing, kayaking, paddle boards, playground, bubble ball, gaga ball, 9 square in the air and more! There will be age appropriate worship and Bible lessons and small group times. Also, each summer, LSCA selects a partner missionary organization. Everyday, the campers will hear from a representative of that organization. Please note: you can only register campers for whom you are the legal guardian. Campers must be listed in the account of their legal guardian. Thank you for helping us with this.